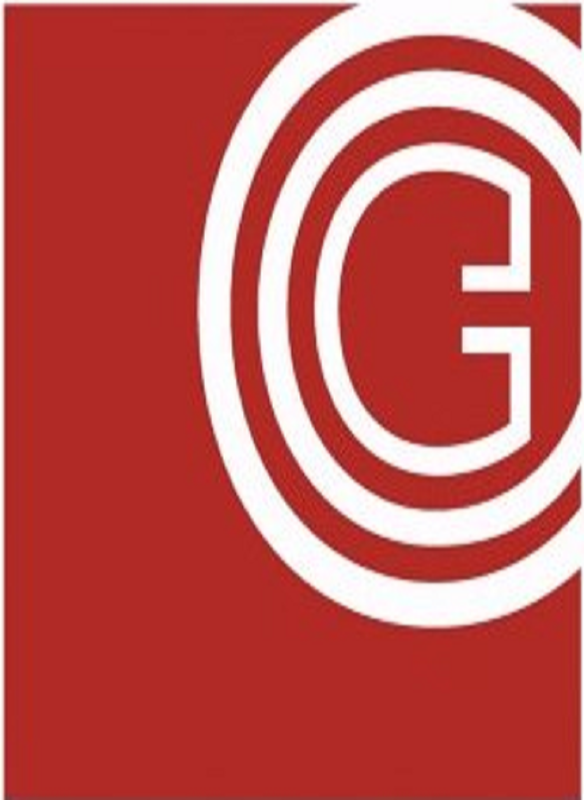 This years intensive language course will be held in Gaelcholáiste Chill Dara from 12-16 August 2019. 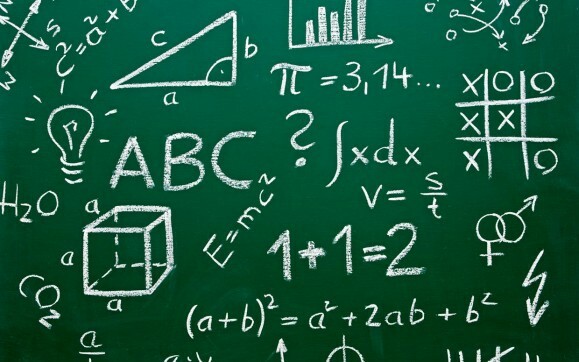 This years Mock Exam papers for the individual subjects are now available to download from the COGG website. 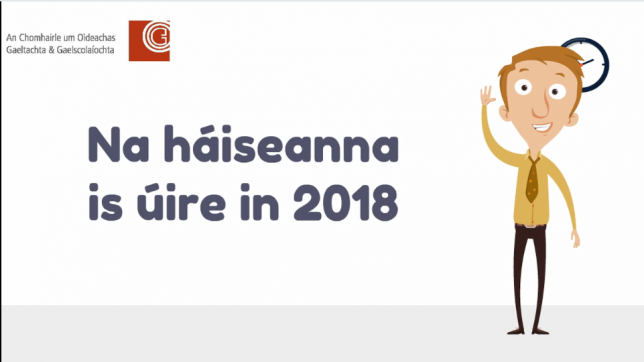 A password was sent to all post-primary schools last week and should be with schools shortly. Use the password to login under the section ‘Exam Papers’ on the COGG homepage to access the papers. Here is a short video clip that shows some of the latest primary school materials that have become available this year. COGG has an iTunesU channel. 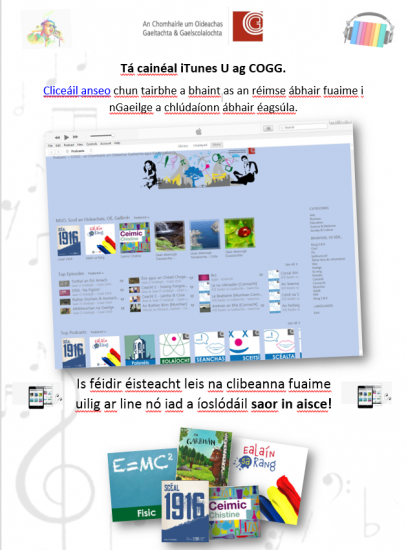 There is a wide range of sound materials in Irish that cover all different subjects for all ages, sound clips from Irish books and they are all free of charge to download! 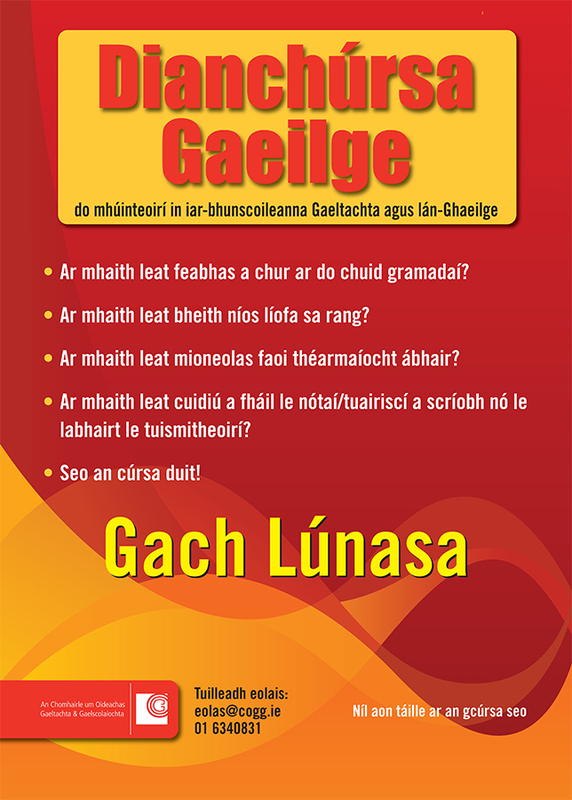 A pack with learning materials for ‘Gaeilge T1 na chéad bhliana’ has been sent to all Gaeltacht and all-Irish post-primary schools. 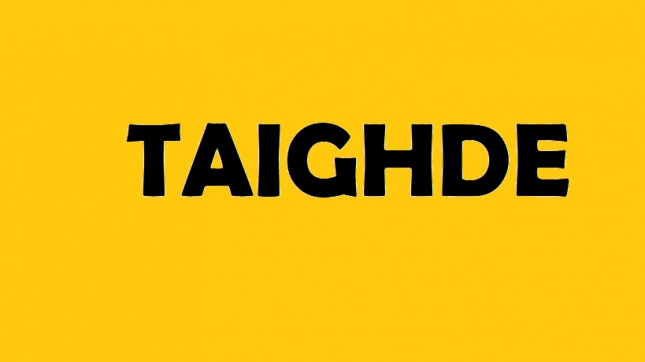 A pack with learning materials for second year will be sent to Gaeltacht and all-Irish post-primary schools by the middle of this month. History: An Irish language version of the book ‘Timebound’ has been sent to all schools. 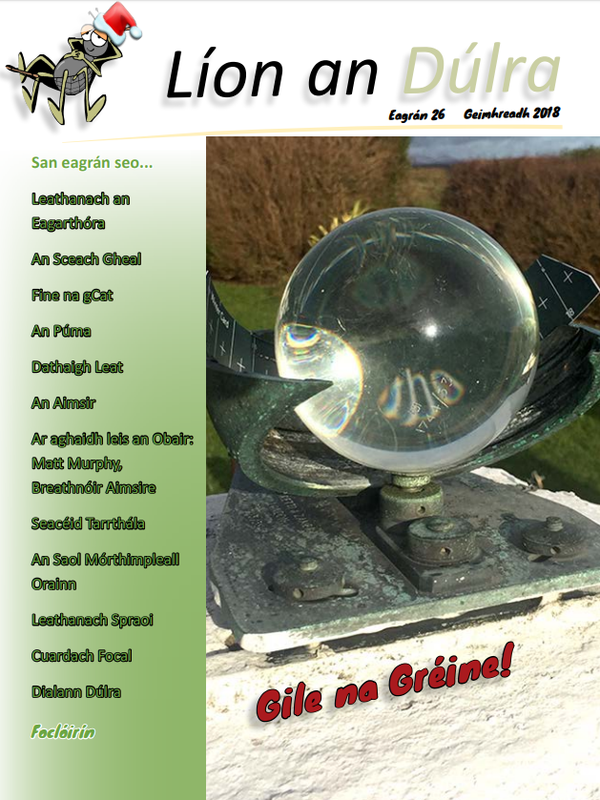 Geography: An Irish language version of the book ‘Real World Geography’ has been sent to all schools. Home Economics: An Irish language version of the book ‘#EatPlanLive’ has been sent to all schools. New research documents are been added to the ‘Research’ list on the COGG website all the time. 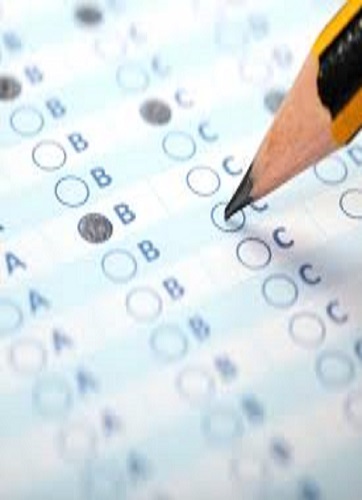 The Mock Exams will be available on the COGG website from the beginning of January. A letter will be sent to exam secretaries in all schools with a password to access the documents. 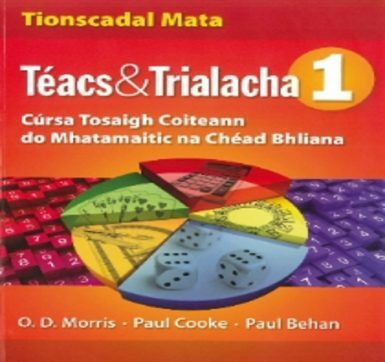 Files available which cover all Leaving Certificate Higher Level Project Maths questions from 2010 to 2017.